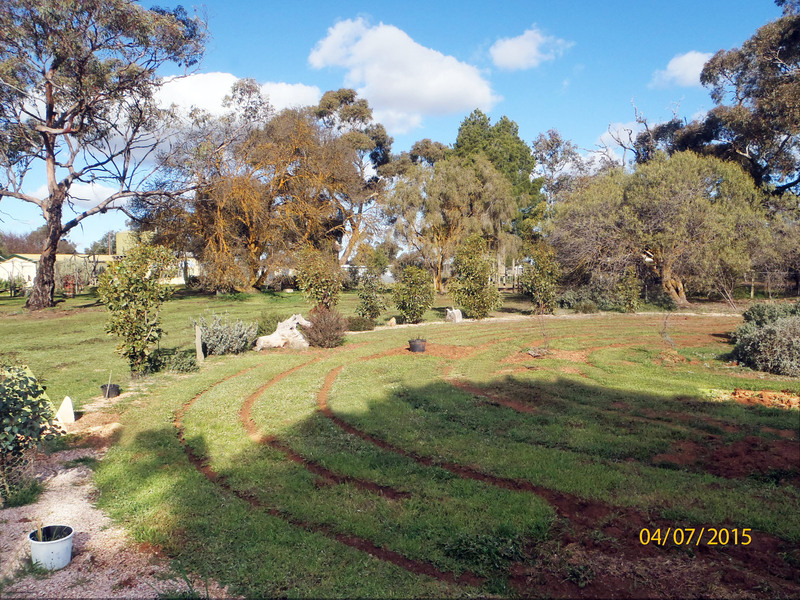 The Hallett labyrinth carries an ancient tradition of creating spaces that encourage positive energy flows through the labyrinth. The labyrinth is also following the tradition of the Druids in acting as a seasonal calendar through the use of plants and stones marking the equinoxes and solstices. Our area is steeped in mystery and ancient energy centres.